Later this year, Google will update Chromecast so that anyone can choose and control the content being streamed on the device – even if they’re not on the same Wi-Fi network as the tiny dongle. 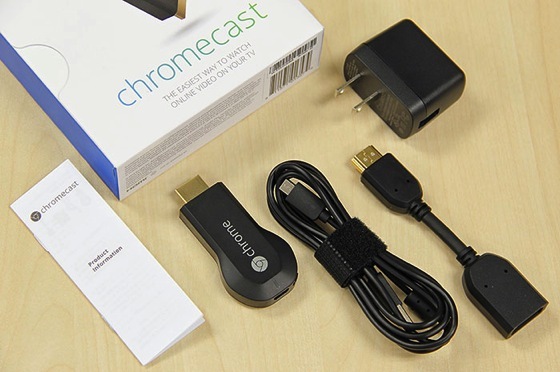 Essentially, Chromecast owners will be able to authenticate users in the nearby area. This means that if they’re on a cellular network – either because they can’t be bothered to type in a Wi-Fi password, or because you just don’t trust them with it – they can still access the Chromecast.